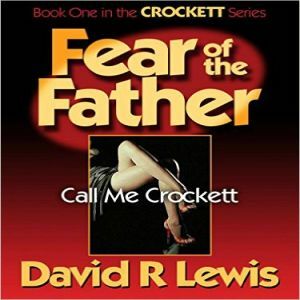 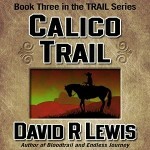 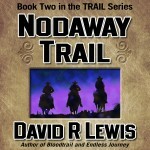 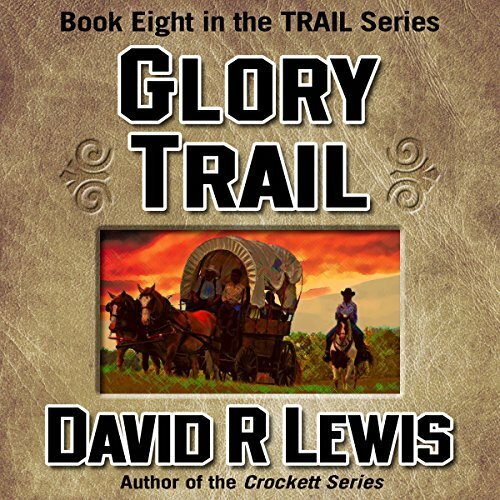 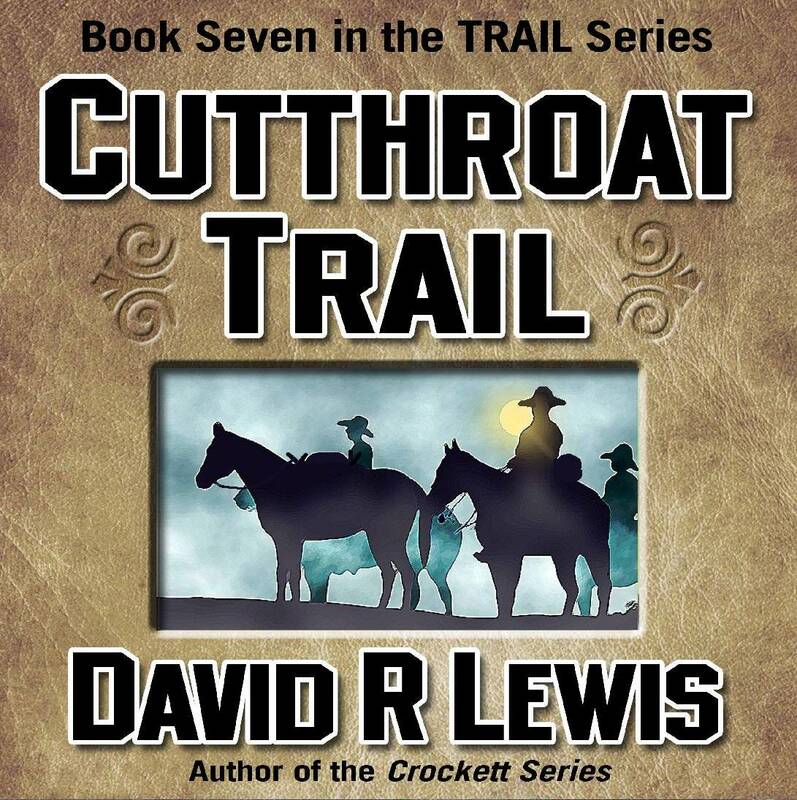 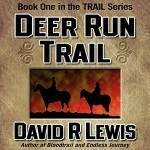 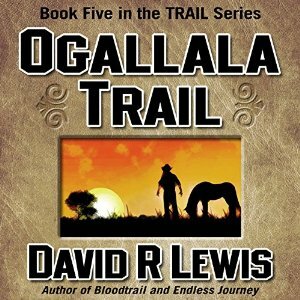 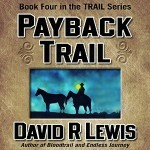 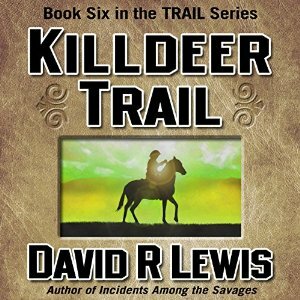 Master Storyteller David Lewis has a collection of four CDs available filled with even more stories of the Heartland. 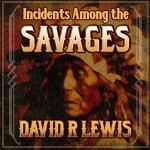 These stories are only available on the CDs, you can’t hear them here! 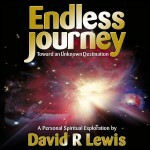 Visit the site above for descriptions of the collections and samples of the work.